Peak School is using Smore newsletters to spread the word online. 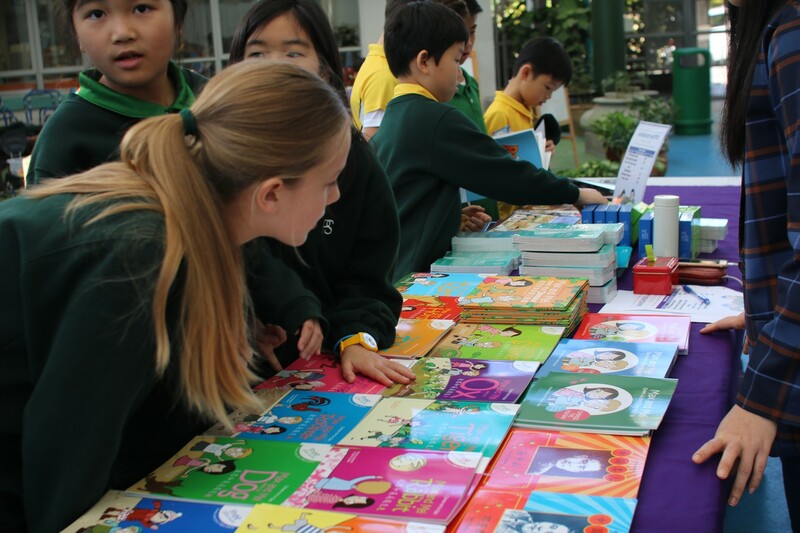 Yes, it's Book Day at Peak School, 2019!!!! It's that time of year when children deliberate over which costume to make while parents panic about time and materials and crafting skills. Remember it always comes together in the end! We are very excited for the things that we have planned for this Book Day and the days leading up to it. 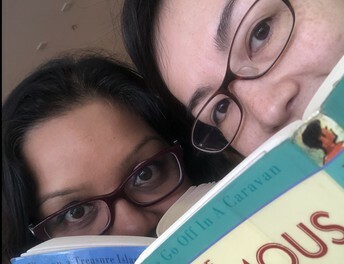 Our greatest joy in the Library is connecting readers to books, and we've planned our events with this at the centre of all we will be doing. We hope you enjoy the activities and events, but most of all we hope that there will be a lot more books read this Book Day! If you need to contact us, email us at library@peakschool.edu.hk or you can call the library on 2849 8522. This book changed my life. A Peak School Documentary. Calling all Peak School readers!!!! 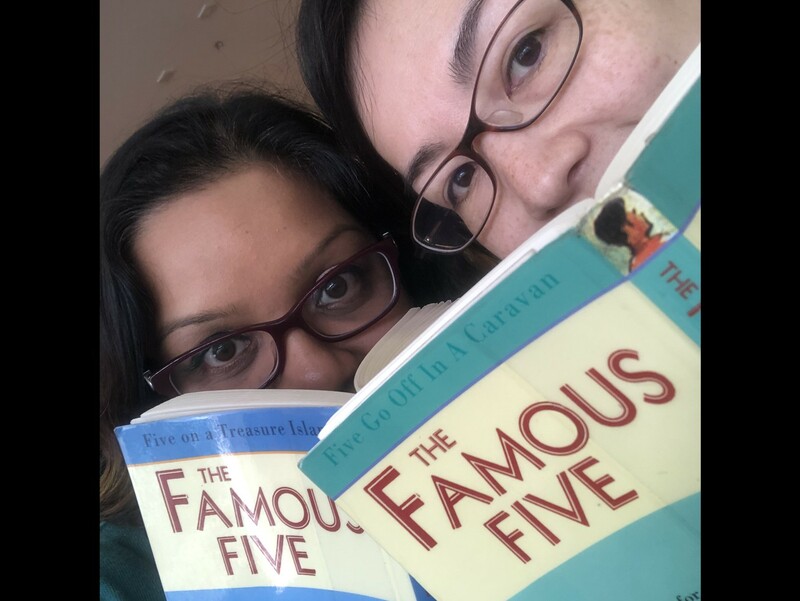 We are creating an original Peak School documentary "This book changed my life." We need you to choose a book that holds a special meaning, or a message, or even a memory for you. 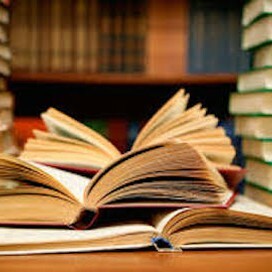 Once you have decided on your book, submit a short movie clip of you telling us about your book choice. Why you chose the book and it's significance to you. The video clip should be no longer than a minute and in a format we can use. Generally all smart phone video options should be compatible as long as you film landscape so that it can fit the editing format. All through the week of 1st-4th of April we will also be inviting students, to record interviews during their library lessons and at lunchtime. We will then put as many of the interviews as possible together to make a documentary. This documentary will have it's premiere on Book Day at lunchtime in the hall. There will be a book fair in the school hall for parents and children. There will be a wide selection of books for all to purchase and the books will be between $50 and $100 for early readers and chapter books. Some non-fiction books will be $200. Children should bring in no more than $200. 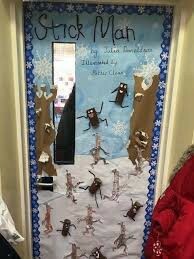 We want to see every classroom door transformed into the cover of a book. 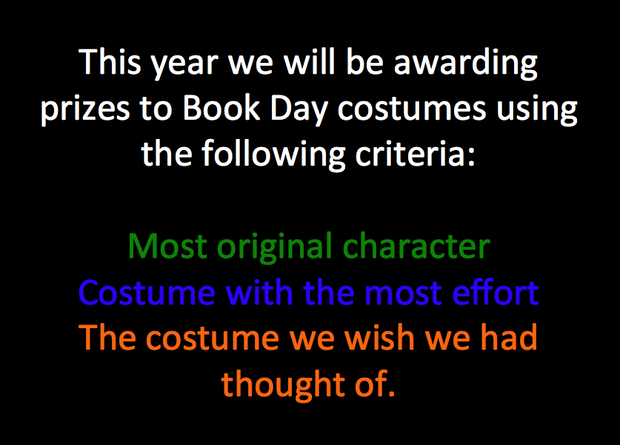 This is a school wide challenge and one class will win a pizza lunch on Book Day 11th April. 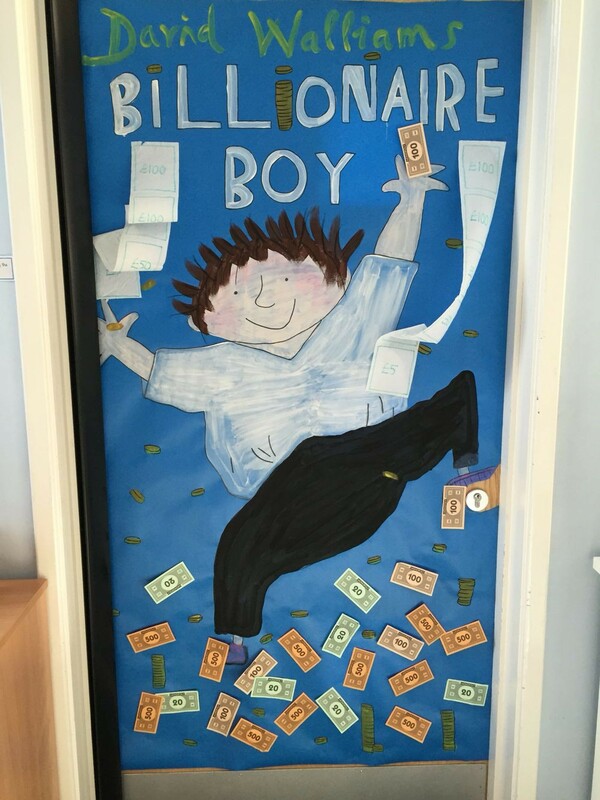 The creation of the door book cover must involve the whole class and it must be completed by the end of school on Monday 8th April. 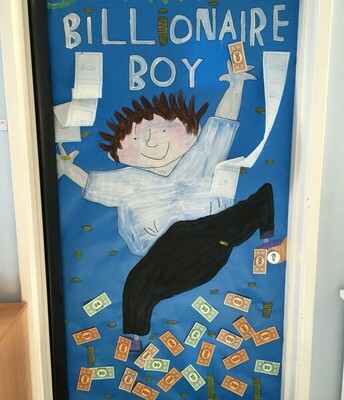 Once the winning class has been decided we will let everyone know on Wednesday 10th April, so that the winners can be prepared for their pizza lunch the next day - Book Day! BOOK DAY!!! The Main event. The day will start of course with our costume Parade. You have plenty of time to start thinking about your book day costumes now and to get them ready in time. We can't wait to see what you come as! At 12.15pm the bell will ring across the school. everyone is invited to drop whatever they are doing and read for 15 minutes. Please make sure you have a book with you on the day. Peak School Original Documentary "This book changed my life"
Please take your seats at the premiere of the year. This documentary will challenge and inspire you, it will make you laugh and cry - probably at the same time, but most of all it will reveal to you the wonder and life that can be found in a book. We encourage you to come and get your seats early as it is sure to be a popular event. This showing is exclusively for the children of Peak School, but we will be sure to ensure that parents also get to see the movie at their own private screenings. For more information see above. 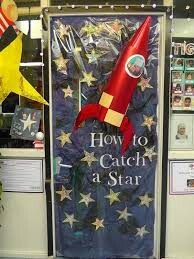 The Year 1 & 2 classes will be invited in to the Library to hear the story of Billy the Cavalier and his friends. Local author Jessamy Woolley will be reading from her book to the children, and she intends to bring a special guest with her - Billy!! !